The second I landed in Zanzibar, I knew I was entering an unknown world of beauty. Zanzibar is an African archipelago or group of islands and the native language is Kiswahili, which is commonly and internationally known as Swahili. Zanzibari women are almost always covered from head to toe and while exploring the area, you start to feel as if you’ve been transported to an ancient empire from long ago. 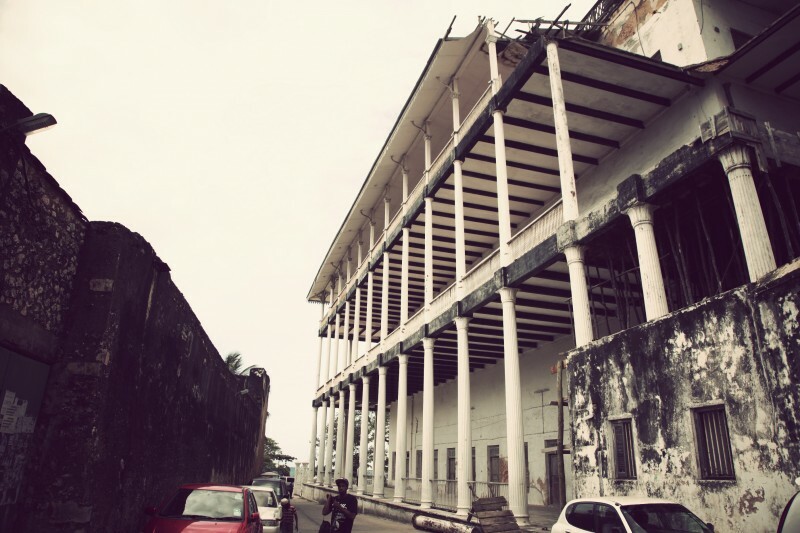 The truth is, this world is in a way frozen in time because the buildings remain in their original architectural condition and the Zanzibaris keep up with the restoration of their landmarks without updating style. Keeping the original meaning and look intact is of the utmost importance when it comes to their architecture. Everything looks as it did when it was originally created and through this, the Zanzibaris’ cultural pride can be appreciated. 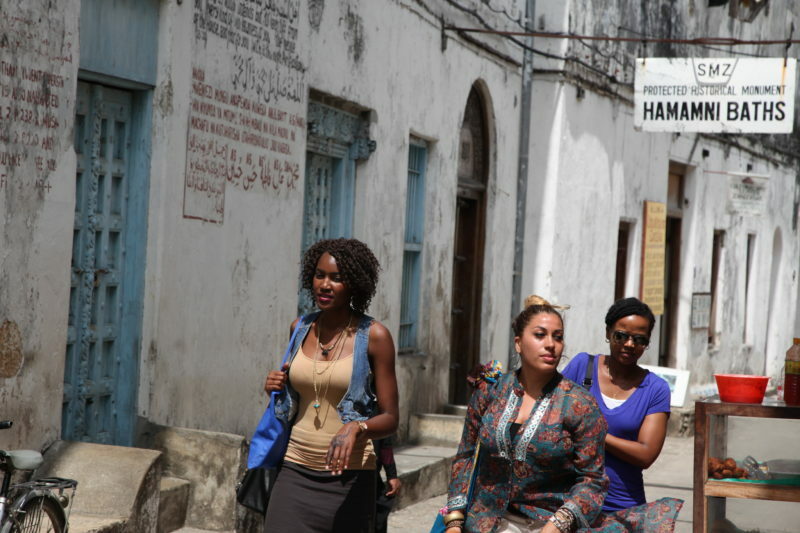 Stone Town in Zanzibar was once the biggest slave trade export for the Middle East. Today 90% of the population consists of black Muslims. The island strives on tourism and combines a strong African culture with some Arabic influence. I haven’t been to the Middle East but this was definitely the closest I’ve been and I loved every second of it. There’s something about the way the women hide their entire face and body that I find fascinating. Coming from a country like the U.S., where women measure their beauty with hairstyles and material possessions like clothes, shoes and handbags, I can appreciate any culture that doesn’t promote materialism and competitiveness. But that doesn’t mean that Muslim women don’t splurge on the luxurious; it’s just not as obvious. Muslim women are known to wear designer attire under their black cover-ups. But because they get to cover up, they also opt for super comfortable attire. I loved that, along with the idea of not having to wake up early to do my hair. Zanzibar is a city made of stone. Fish and spice markets are run by men, who are often seen smoking cigars along the alleys morning to night, while others triple charge tourists for souvenirs. It’s quite enjoyable to watch and once you realize you’re getting hustled 100% of the time, you start learning the tricks of how to hustle the hustler. If you take away ONE thing from this article, just know to NEVER accept the full price for anything when traveling here! Every price is negotiable. It may make you nervous at first, but haggling prices is everyday life for the Zanzibaris. So, when in Rome! Cover up: You’ll want to wear pieces that cover your elbows, or anything else that is considered too revealing. It’s just a way of life here. Always carry a scarf just in case. Be aware: Yes Zanzibar is pretty safe, but always try to have a male companion when walking around, especially in the markets. It can be overwhelming at times. Hustle: Never pay full price for anything. Make sure to work on your negotiation skills before visiting. Be smart about transportation: If you’re taking the ferry back to DAR, make sure you’re well rested. This boat ride is not easy. Don’t be alarmed: Most women you see will be covered. So don’t be surprised by this. Enjoy a sunset:I’ve seen my fair share of beautiful sunsets but this one is just breathtaking. 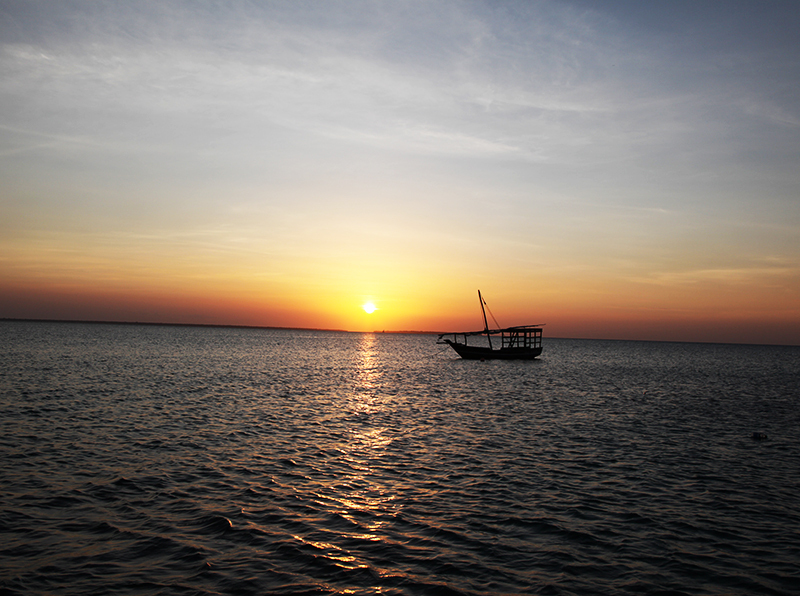 To get to this location, you first board a traditional wooden boat, then sail along the Zanzibar’s northern coast. My favorite part of this trip was singing all of my favorite The Lion King songs with the crew and other tourists. You can find them along the beach, but again make sure to haggle the price. 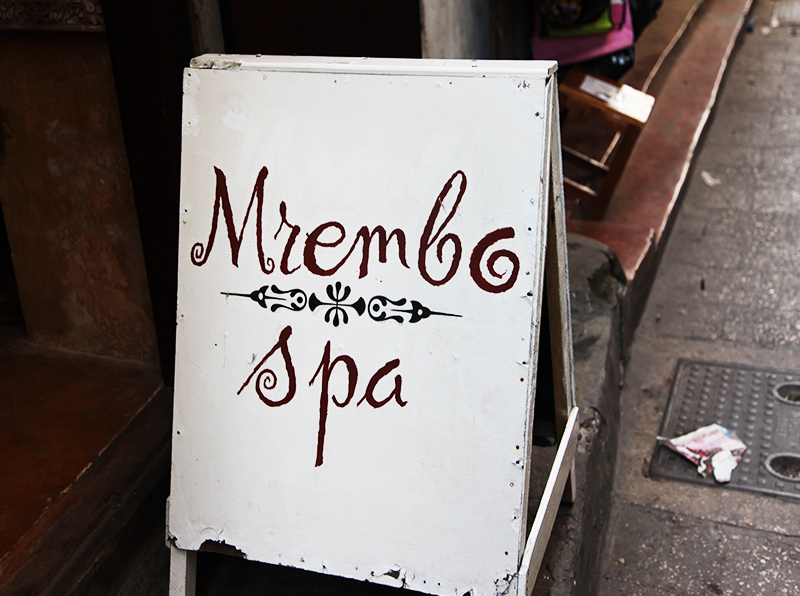 Take a Mrembo Spa workshop: We all know that I love beautiful things, but when I entered the Mrembo Spa, located in Stone Town, Zanzibar, I knew I had discovered a real hidden treasure. The walls were decorated with phrases of ancient wisdom and the spa name itself means sophisticated woman, or woman who likes to pamper herself. The staff was friendly and super informative about all their services and Zanzibar’s cultural traditions. They hold workshops that teach students how to make henna, work with spices, coconut oil, and their famous clove scrub. 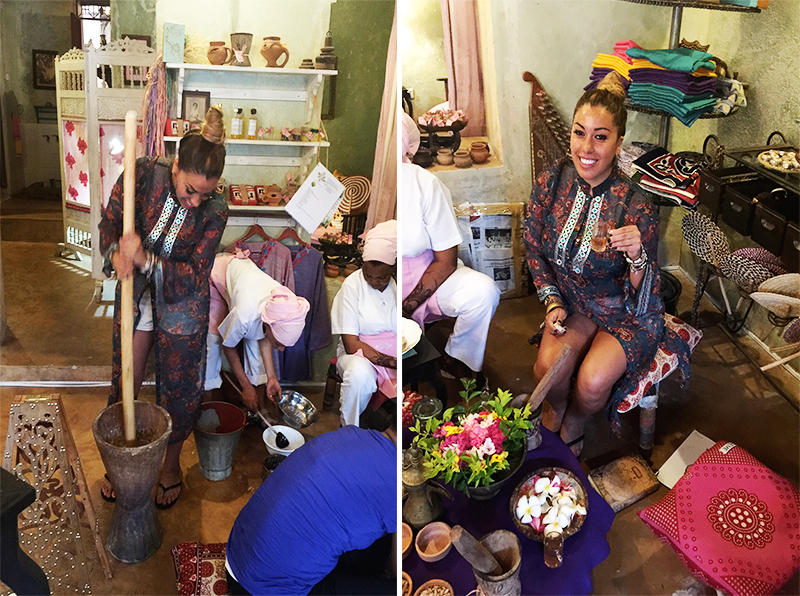 I of course, signed up for all three and learned their hands-on tricks to making my own beauty products: Zanzibar style. Make sure to set aside time for these workshops. They cost anywhere between $15.00 – $25.00 USD and are worth every penny. It’s a beauty stop must! 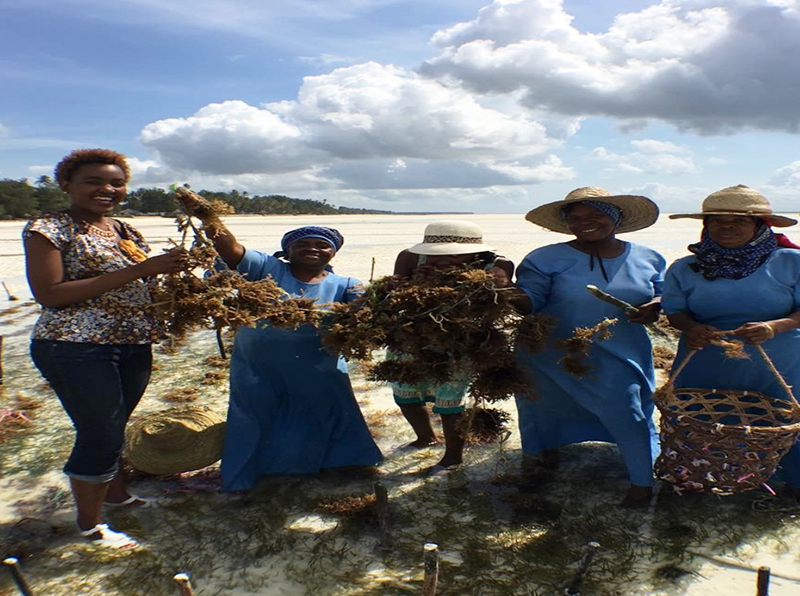 Visit the Seaweed Center:It’s a socially responsible business that provides dozens of female seaweed farmers from Zanzibar the opportunity to create a sustainable product with local community engagement. Seaweed is a powerful antioxidant that cleanses the body of toxic chemicals, while also strengthening the hair. They make all kinds of soaps using the seaweed mixed with other powerful ingredients like beeswax, aloe vera and coconut oil. Their goal is to produce locally made soap with locally grown materials that are sold by local women. They also provide tours with low prices so that locals can afford them as well as tourists. You won’t be getting hassled here. Everything is made and sold with love. Spice Market: You’re already on the spice island of the world, but we suggest spending a day learning about the local spices, watching the guides climb coconut trees, and enjoying a cooking lesson using all the spices your group gathered while walking. 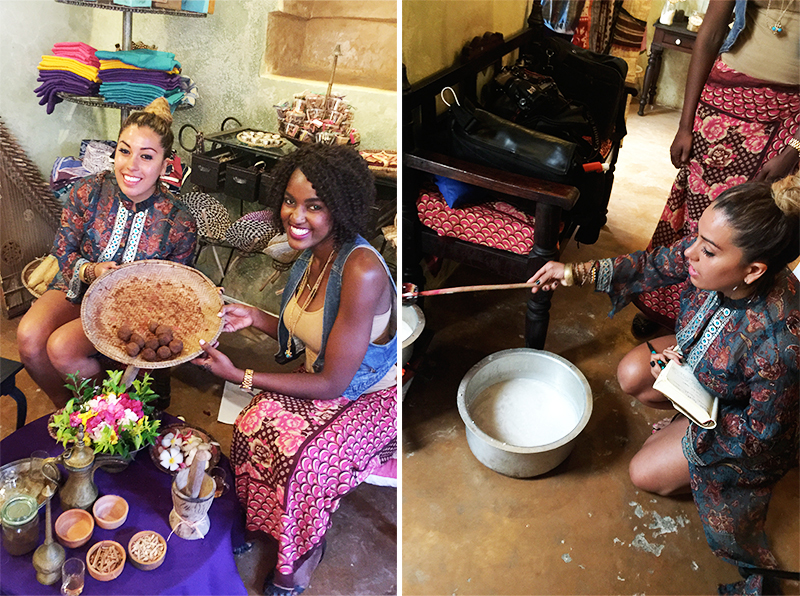 You learn about certain smells, painting pigments, and natural ingredients that the locals use for their beauty needs. Princess Salame Mtoni Palace- Daughter of the First Sultan, according to locals, Princess Salama Mtoni was so beautiful a German fell in love with her at first sight. Take a stroll through the ruins, and see her life come to life with books, and home decor made for royalty. Henna – Zanzibar is highly influenced by Arabic culture and is known to also hold similar customs, including our favorite henna. Henna here is unlike what I’ve seen in different parts of the world. The color pigment is a lot darker so that it really pops against darker skin tones. A lot of women here also use henna paste as their hair dye. We visited a local’s home, where they showed us how to make the country’s custom bread along with a beauty lesson in applying henna to our fingernails and hands. Fingers painting is a common practice in Zanzibar since nail polish is not permitted, due to Muslim beliefs. I highly suggest using henna made from the plant as it’s less toxic. 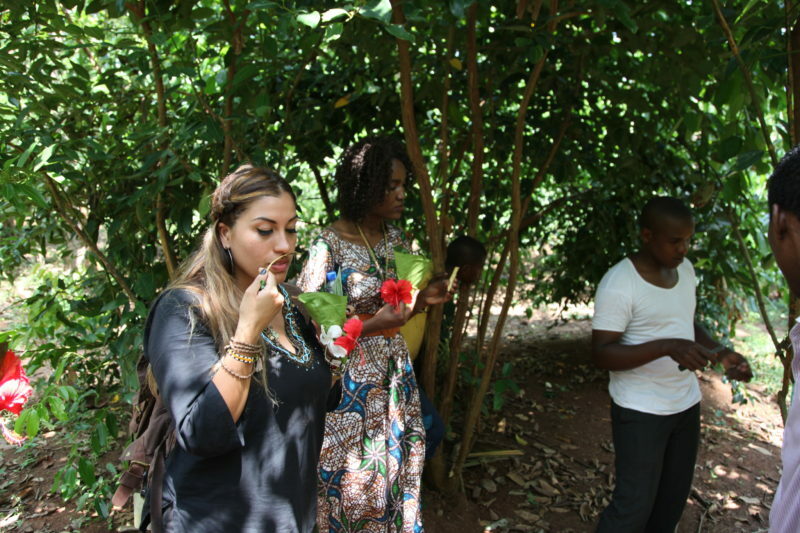 You can also visit Mrembo Spa and take their henna workshop that tells you the long history behind the ritual, as well as how to make it from scratch. Hamamni Baths: Visit the impressive Persian baths that were built for Sultan’s second wife, Scheherazade. These baths are no longer functioning but serve as historical monuments protected by the country. It was the first public bath-house in Zanzibar. You’ll find a steam room, cool room, cool water pool, and tons of interesting areas where there were no limits for beauty. You’ll know what I’m talking about when you visit. 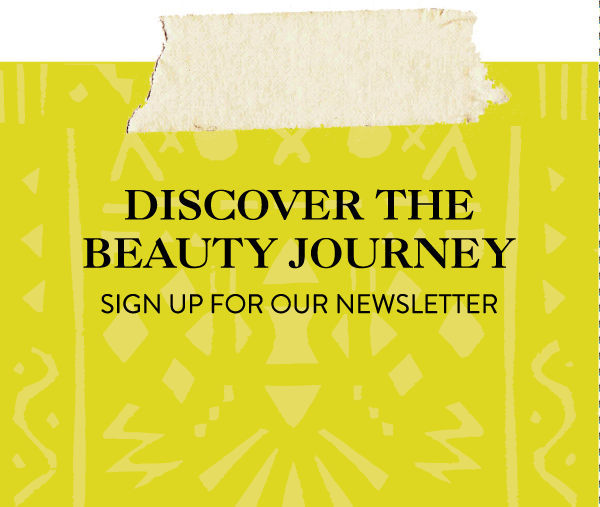 If you are interested, please email Tours@AroundTheWorldBeauty.com for more information on our beauty tour to Tanzania and Zanzibar in 2017.